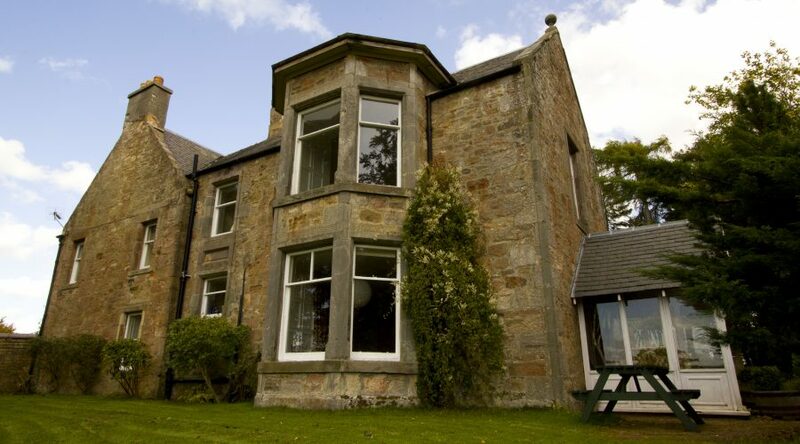 Gorton House and Cottages self-catering accommodation is located on the outskirts of Edinburgh, giving you a perfect blend of city and countryside. 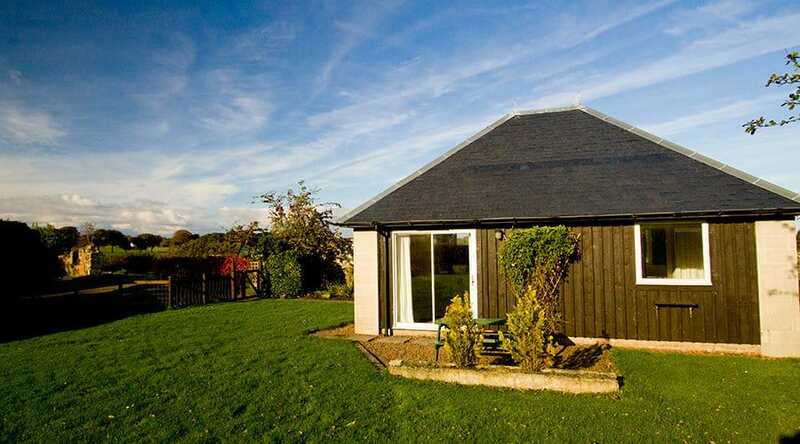 It is only a 20 minute drive by car to Edinburgh city centre. 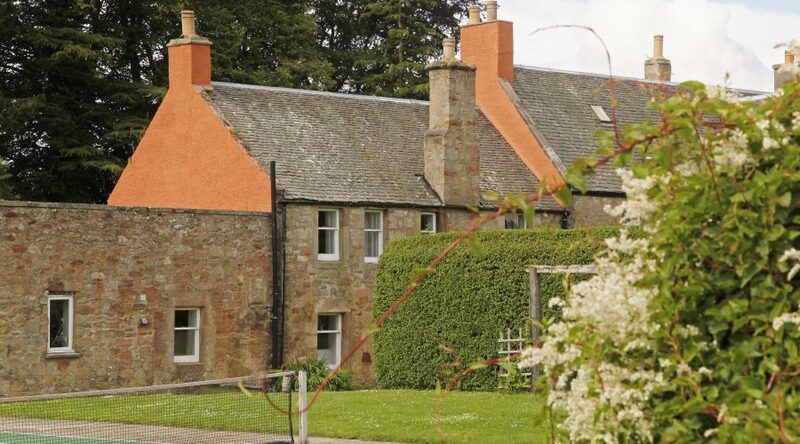 We have seven self-catering holiday lets in a walled garden next to Roslin Glen (a nature reserve on the banks of the River North Esk). 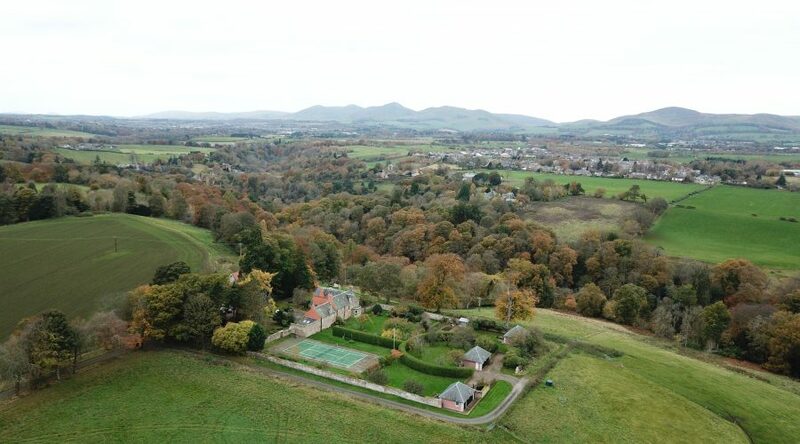 The views towards the Pentland Hills are spectacular. Gorton is a place that all will enjoy, whether it be a small family holiday or a large group, there is an endless list of things to do and see nearby, or you can simply relax. 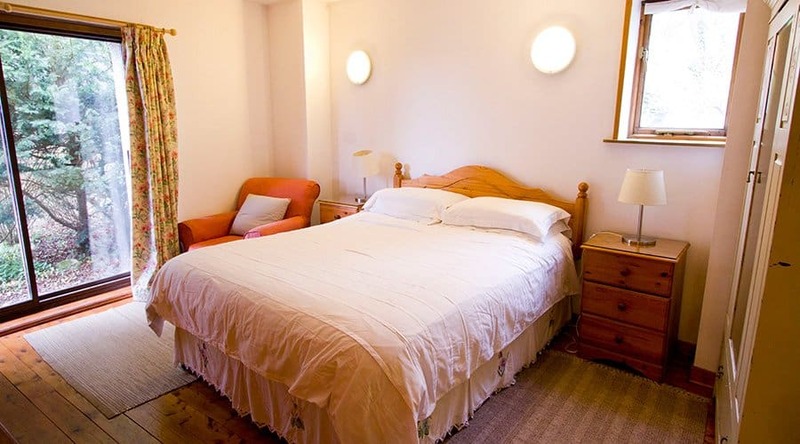 We can accommodate up to a total of 36 guests. 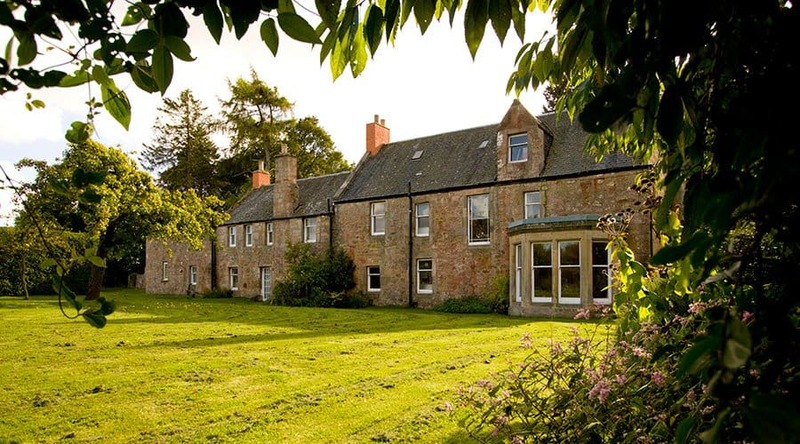 Our flexible accommodation has proven to be the ideal venue for friends and family gatherings, language boot camps, meditation retreats, photography and art workshops, team building, and any other group you can think of. Get in touch to discuss the best option for your group. 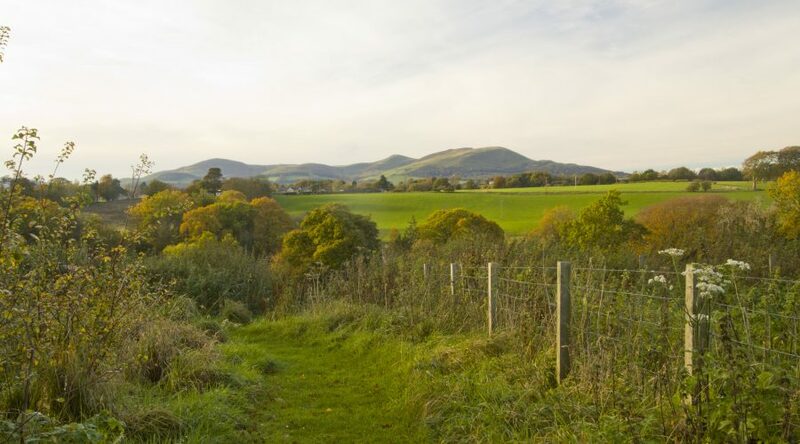 Explore the nature reserve on our doorstep, walk in the Pentland Hills, and enjoy all the attractions and activities nearby. For the city lovers, Edinburgh is only a 20 minute drive away. Check out our list of suggestions to start planning your holiday.